Previously, creating issues in bulk was only available to JIRA administrators. Now, we've given users the power and flexibility to not only import data to create issues in bulk, but to also edit issues in bulk via a Comma-Separated Value (CSV) file import. This gives users the ability to create and edit issues using files in a CSV format, as well as using exported CSV data from a variety of systems and databases. 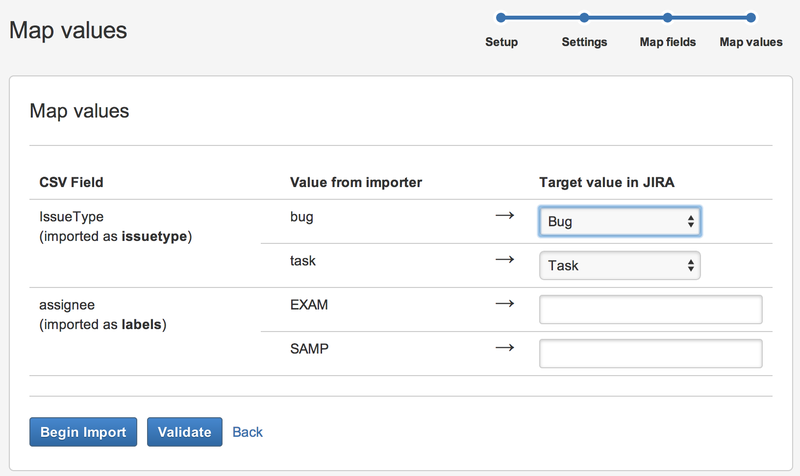 Simply click the Issues drop-down and select Import issues from CSV, and then follow the steps in the import wizard. Your new issues will be available shortly! For more information, check our documentation on importing a CSV file. Viewing images attached to a page is quick and easy with the new preview. Click an image while viewing a page to see the preview. Browse through each image using the next and back buttons. See all images attached to the page and select a thumbnail to preview that image. The preview includes images from the web that are used in your page and all images attached to the page (even if they are not displayed on the page). 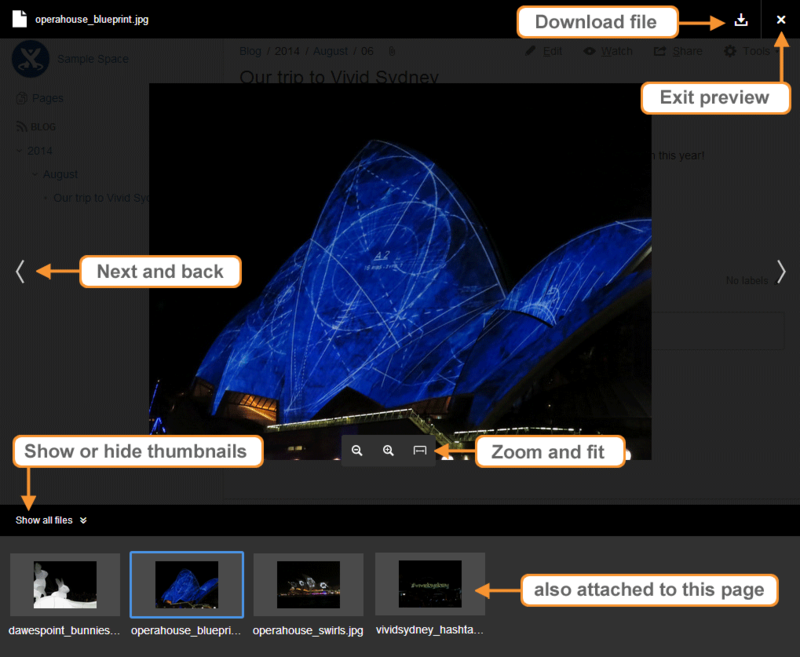 In this update we've also made it easier to drag images straight into the editor. The features we announced last week, including the new Two Dimensional chart for the JIRA Chart macro and the Recently Viewed option in mobile, will also be deployed this week. Read about these features here. This release is for internal purposes only. Customers will not notice any changes.